(RxWiki News) Testicular cancer is somewhat rare, but it does happen and can be deadly in some cases. Inform yourself about this highly treatable disease to learn the symptoms, risk factors and treatments. 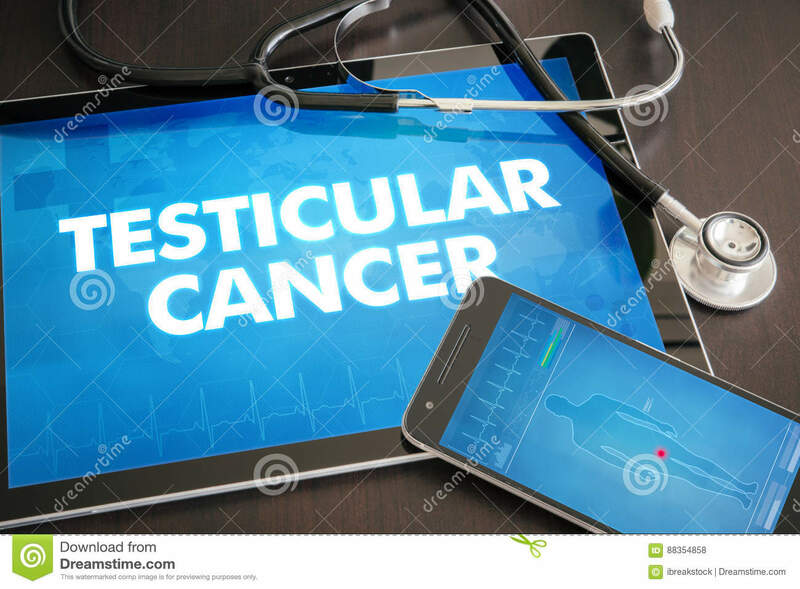 Around 9,000 cases of testicular cancer were diagnosed in the United States last year, according to the American Cancer Society (ACS). An estimated 400 cases were fatal. Those numbers may sound scary, but a man's risk of dying from testicular cancer is only around 1 in 5,000, according to the ACS. Still, early identification and treatment of testicular cancer is extremely important. That's why it's time to learn the symptoms, risk factors and treatments for testicular cancer. Testicular cancer affects the testicles, which produce male hormones and sperm. One of the major symptoms of testicular cancer is a lump or enlargement of one of the testicles. This lump or swelling is usually painless. While there are some recognizable symptoms of testicular cancer that you can watch for, it's important to see your health care provider if you are concerned that you might have this disease. While the cause of testicular cancer is unknown, some risk factors can indicate the level of risk a man faces. Having any of these risk factors is not a sure sign that you face a high risk of testicular cancer, but you should speak with your health care provider about any of these issues. Being younger. Testicular cancer tends to affect teens and young adult men, although it can happen at any age. Those between the ages of 15 and 35 are most at risk. Being white. This cancer affects white men more than black men, according to the Mayo Clinic. Family history. Testicular cancer in any of your family members may mean you face a raised risk. Problems with testicle development. Klinefelter syndrome and other conditions that cause abnormal testicle development may be linked to a higher risk of testicular cancer. Undescended testicle. This condition, called cryptorchidism, may indicate an increased risk for testicular cancer. The testes typically descend into the scrotum before birth, but some men have a testicle that never descended from the abdomen. These men may face a higher risk. To determine whether you have testicular cancer, your health care provider may use a blood test or an imaging test called an ultrasound. In some cases, a surgery to remove the possibly cancerous testicle may be recommended. Surgery is also a treatment for certain kinds of testicular cancer. Depending on the type and stage of your cancer, your health care provider may remove a testicle or nearby lymph node. Other treatments include radiation therapy, which uses beams of energy to target and kill cancer cells, and chemotherapy, which uses powerful medications to kill cancer cells. Your health care provider will determine the safest and most effective treatment for your unique case. 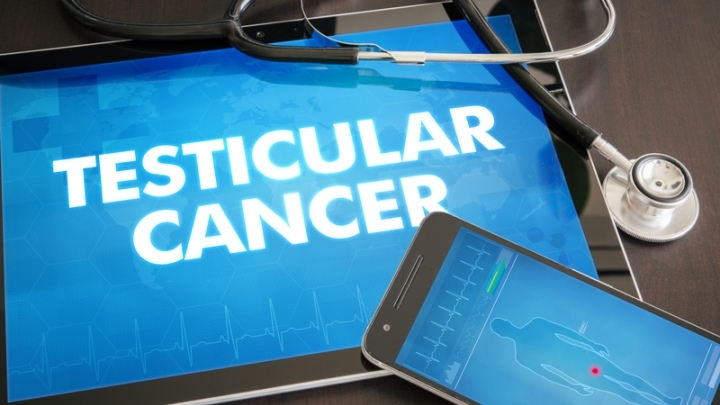 It's important to note that some treatments for testicular cancer can cause infertility. Men who want to have children may want to consider using a sperm bank prior to treatment. Talk to your health care provider about this and any other concerns you may have.